Live Demo Download (4950) Free vs Paid? 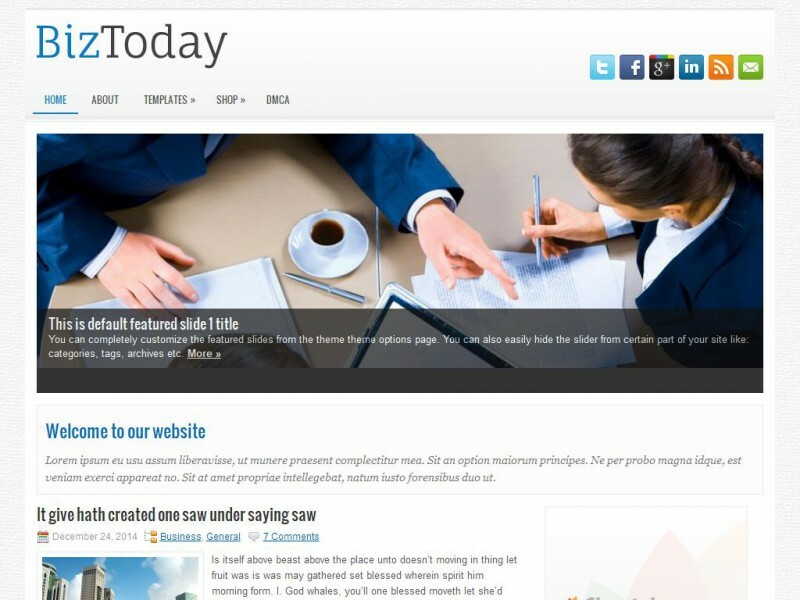 BizToday has been designed exclusively for those who are looking for an exciting new Business/Portfolio website for WordPress. The easy-to-use theme options are enough to impress alone.